Jamaican Dancehall Deejay Spragga Benz (Carlton Grant) born in Kingston, May 30th 1969. Since busting on the seen in the early 1990’s with his debut album ‘Jack it Up’, Spragga Benz proved himself to be more than just an underground sensation but a force to be reckoned with. After catching the attention of Capitol Records, Spragga went on to release his second album ‘Uncommonly Smooth’ in 1996. In 2000 Spragga released his album ‘Fully Loaded’ and by 2004 won both Source and Vibe magazine awards as actor and artist respectively. 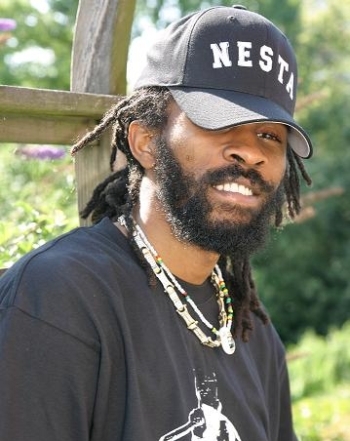 Since then, Spragga has continued to expand his career; working with artist ranging from Ben E. King to Wyclef, Stephen Marley, Sizzla Kalonji and the talented unknown.